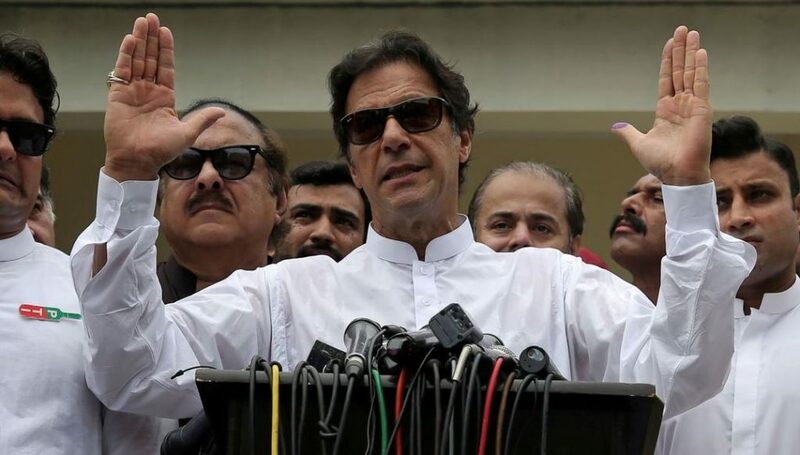 After his party Pakistan Tehreek-e-Insaf (PTI) won the general elections, former Pakistan cricketer Imran Khan is now set to become the new Prime Minister in Pakistan. 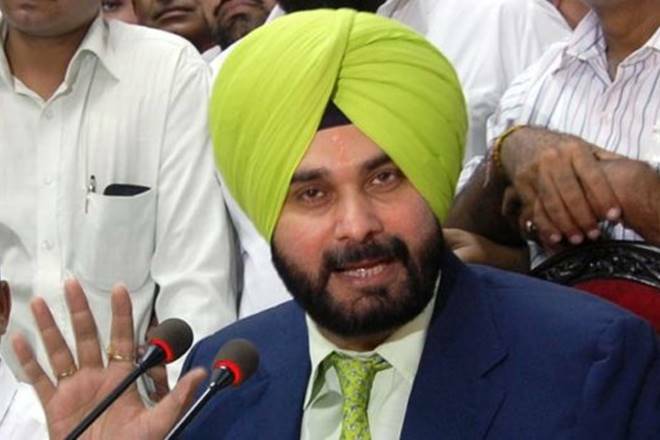 In his oath ceremony, Imran Khan has invited some Indian celebrities and former cricketers, including Navjot Singh Sidhu who has accepted the invitation. Imran Khan is set to take the Prime Minister oath on August 11. In that ceremony, he has reportedly invited the Indian Prime Minister Narendra Modi, Bollywood actor Aamir Khan, former Indian cricketers Kapil Dev, Sunil Gavaskar, Navjot Singh Sidhu etc. In reply, former Indian batsman and present politician Navjot Singh Sidhu has accepted that invitation, according to a report. The 54-year-old Sidhu is a very familiar face in India. During his cricket career, Sidhu was known as ‘Sixer Sidhu’ due to his superb six-hitting ability. After making debut in the international cricket in November 1983, Sidhu played 51 Tests and 136 ODIs till January 1999 where he scored 3,202 runs and 4,413 runs respectively. The Punjab cricketer had the professional cricket career from 1981 to 1999 where he played 157 first-class matches (9,571 runs) and 205 List A matches (7,186 runs). Apart from his batting, Sidhu was also a good fielder in the late cricket career, and that’s why he earned a nickname of “Jonty Singh” – origin from the name of the famous fielder in international cricket “Jonty Rhodes”. In his international cricket career, Sidhu played a total of 11 matches (7 ODIs and 4 Tests) where Imran Khan played for the opponent team Pakistan. Despite playing for the rival teams, like the many Indian cricketers, Sidhu also has a good relationship with the former Pakistan World Cup-winning captain (1992). I take his statement as a big laughter as he laughs in shows.